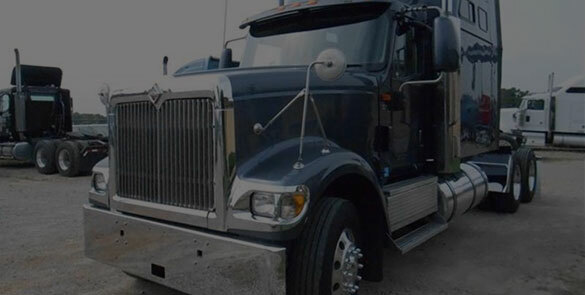 At LKQ, we have an inventory of hundreds of thousands of truck parts. 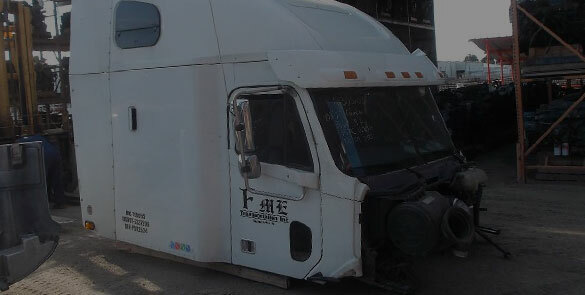 We also have a fleet of used and/or damaged trucks that were meticulously picked and inspected before being available for resale. And our experienced team is committed to helping you get exactly the truck or the truck parts you are looking for. LKQ Truck leads the way in America for class 5, 6, 7 and 8 used and rebuilt truck parts. 180 days warranty on all used mechanical parts. We pick trucks in good condition and meticulously inspect them before reselling them. Navigate through our selection to find the truck that corresponds to your needs.